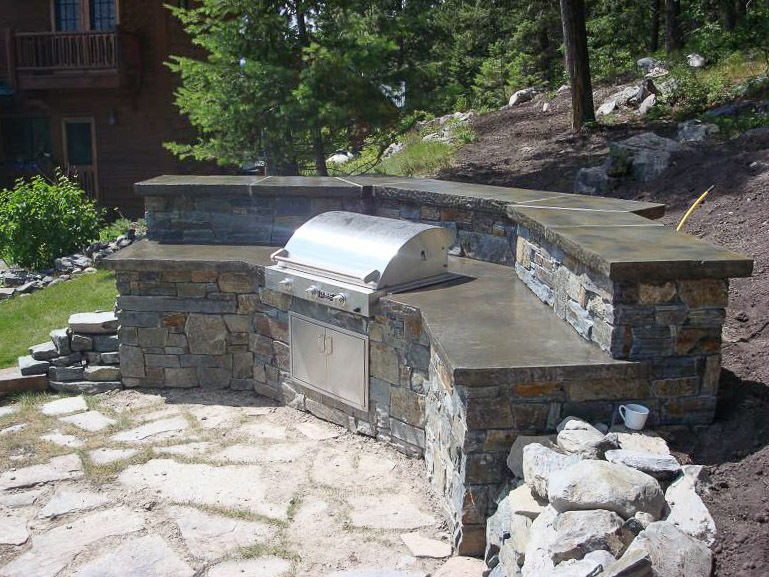 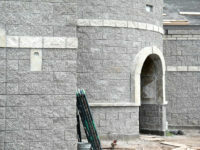 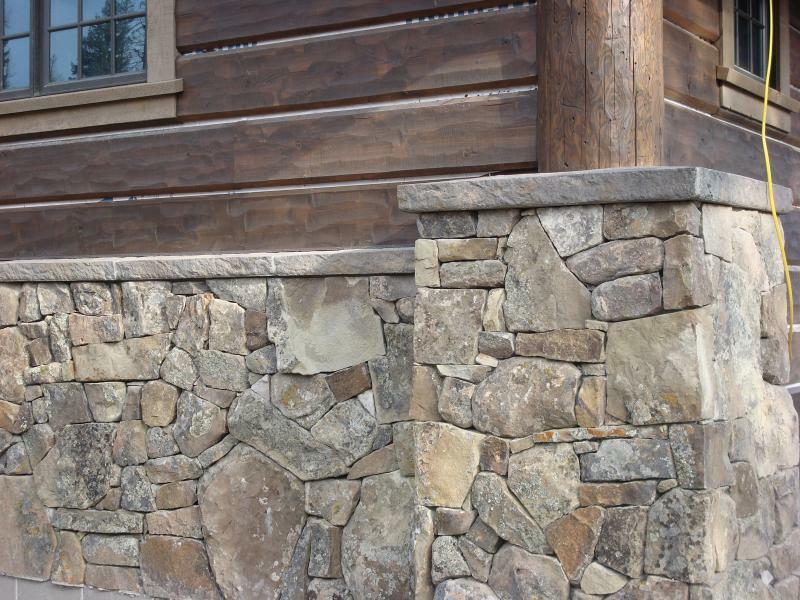 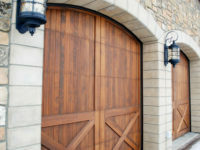 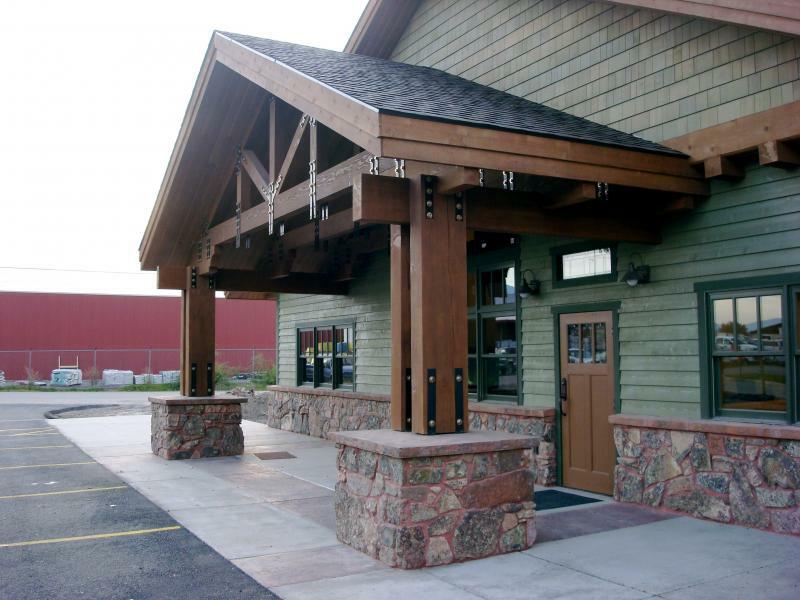 TEXTERIORS is your Montana and Wyoming Castworks distributor. 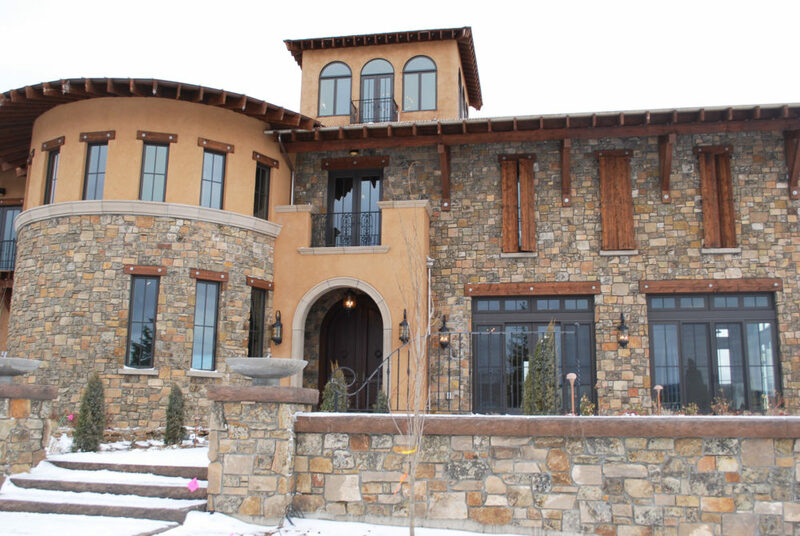 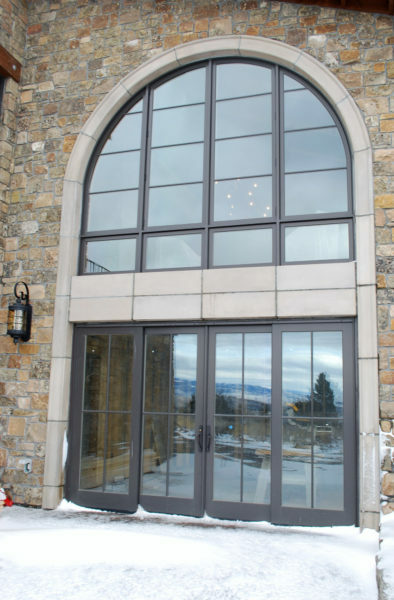 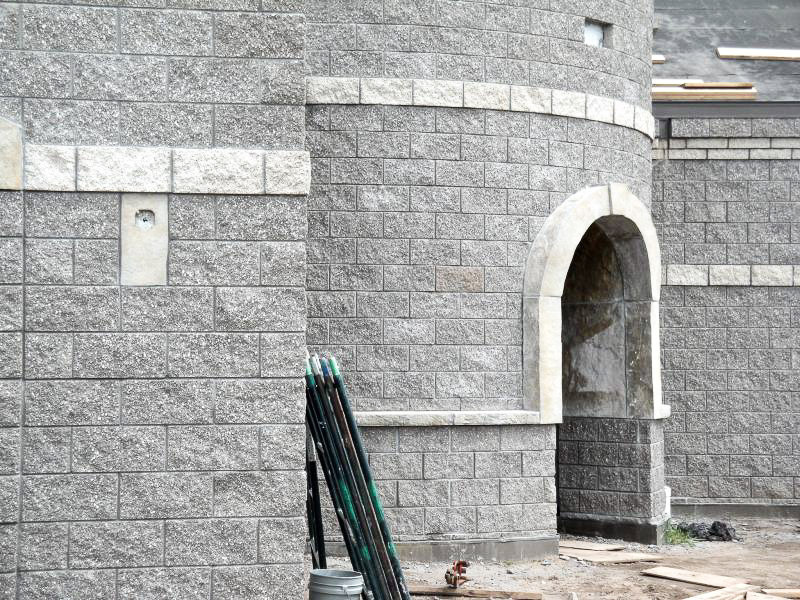 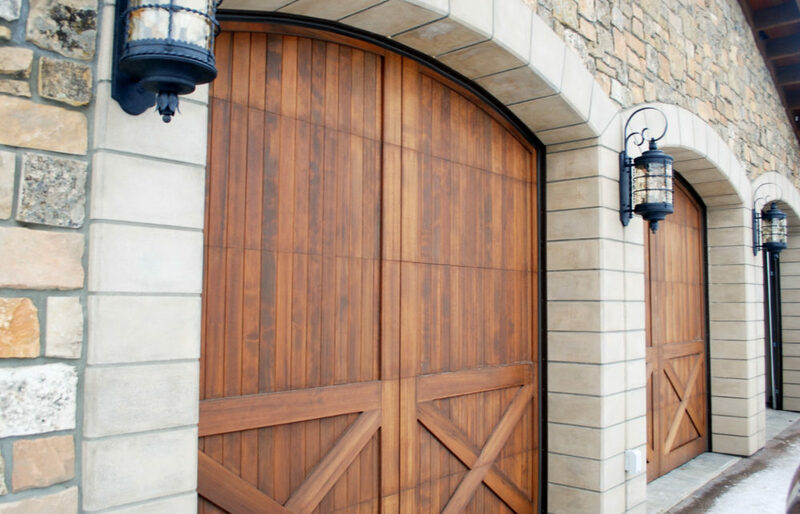 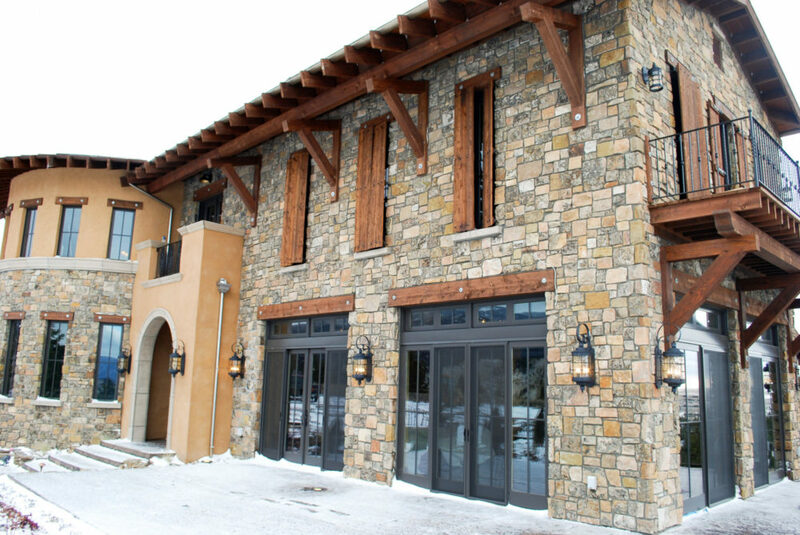 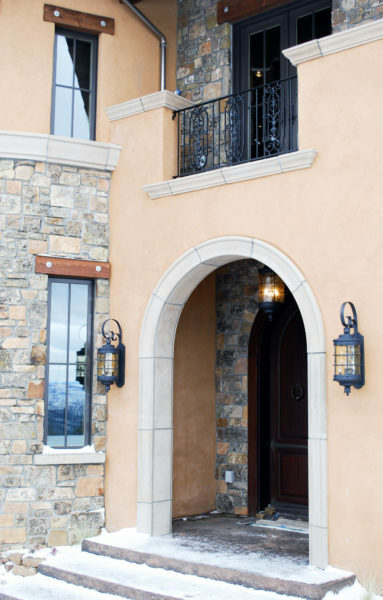 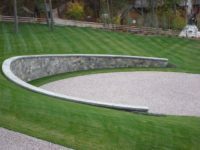 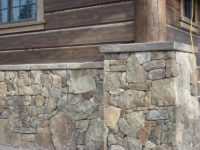 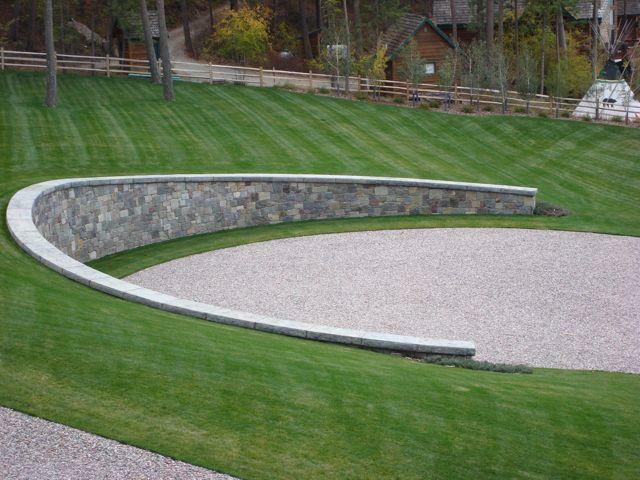 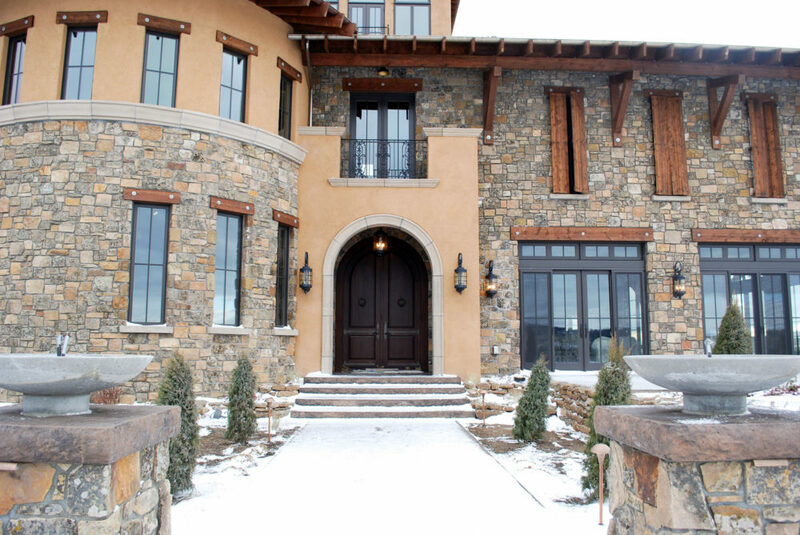 Castworks is a Montana-based company that provides manufactured stone products suitable for a wide variety of architectural needs, interiors and landscapes. 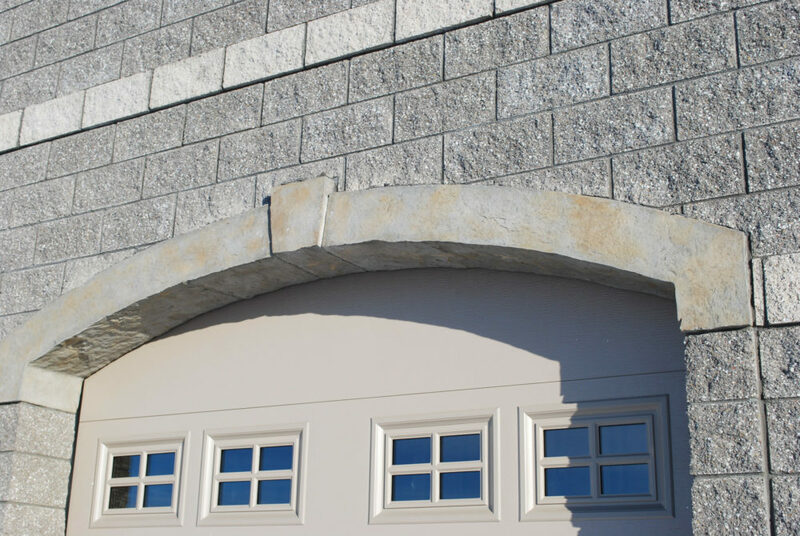 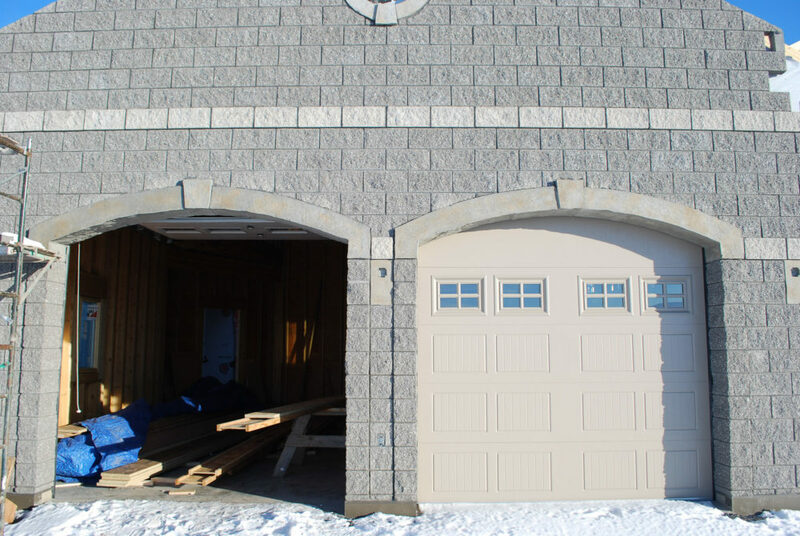 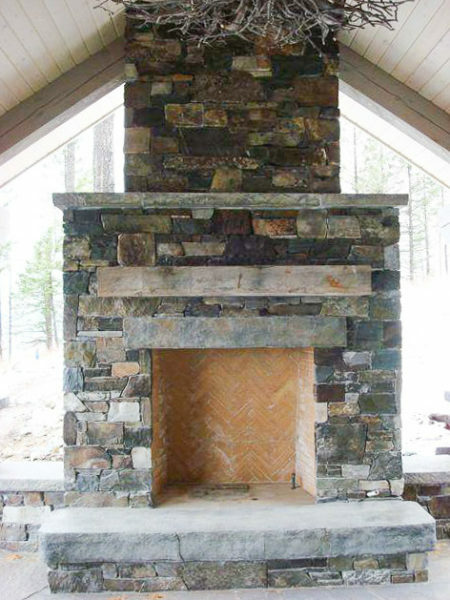 The company offers a moderate selection of standard color options for their stone, but really excels in color-matching their products to the precise needs of a project. 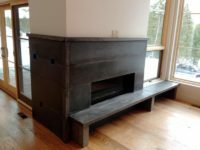 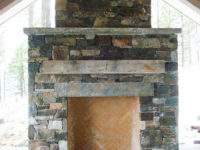 Castworks has a broad range of experience with fireplaces, lintels, window trim and chimney caps. 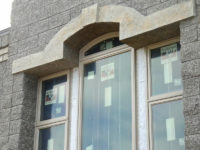 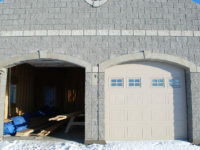 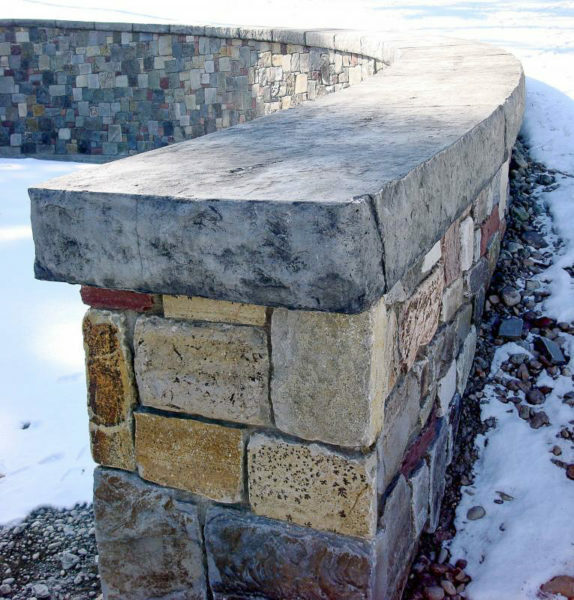 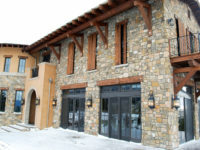 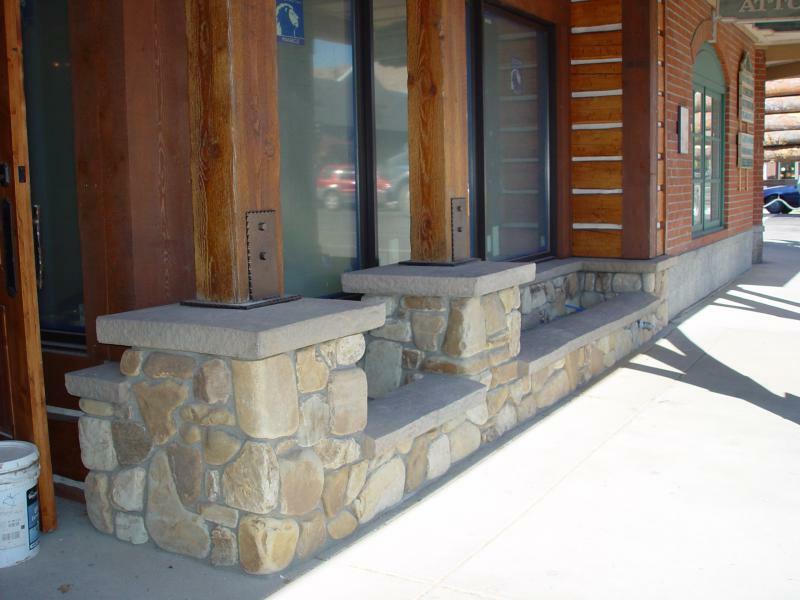 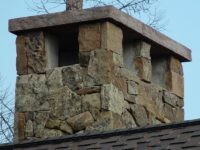 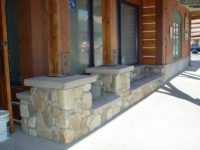 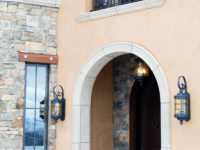 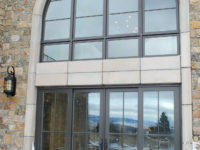 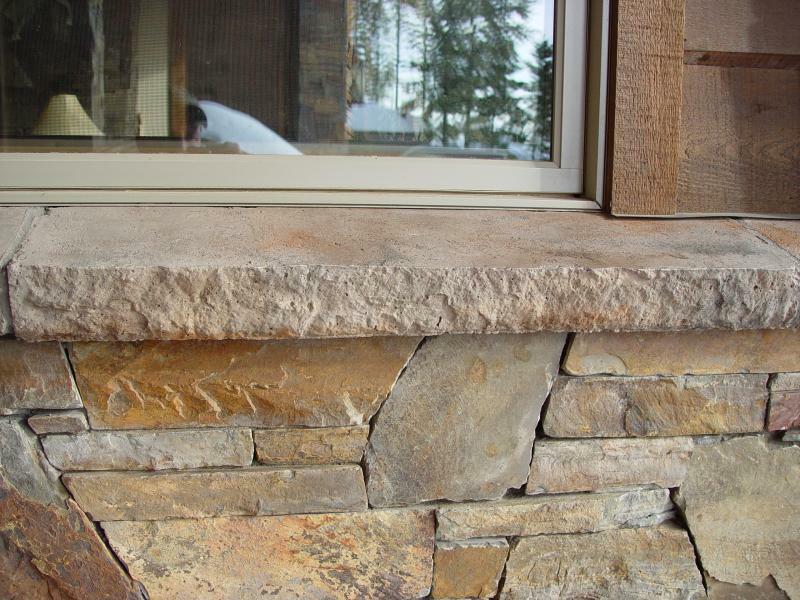 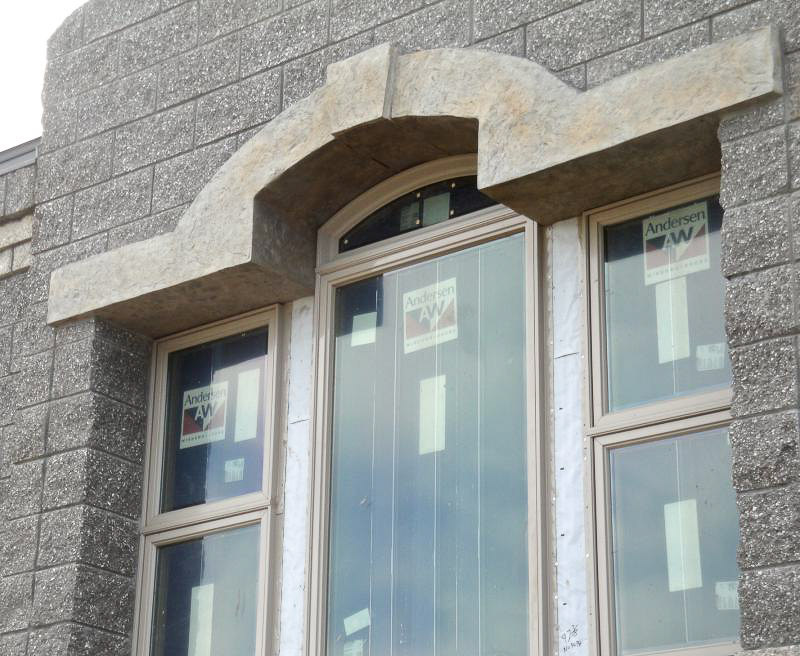 Their sill and column caps provide a perfect finish to areas where natural stone or a thin stone veneer has been used because as the cap can be matched to the primary wall material. 6" chimney cap in standard brown color over random Montana moss rock. 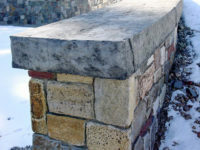 Custom colored cast-in-place pillar caps with two massive beam intrusions. 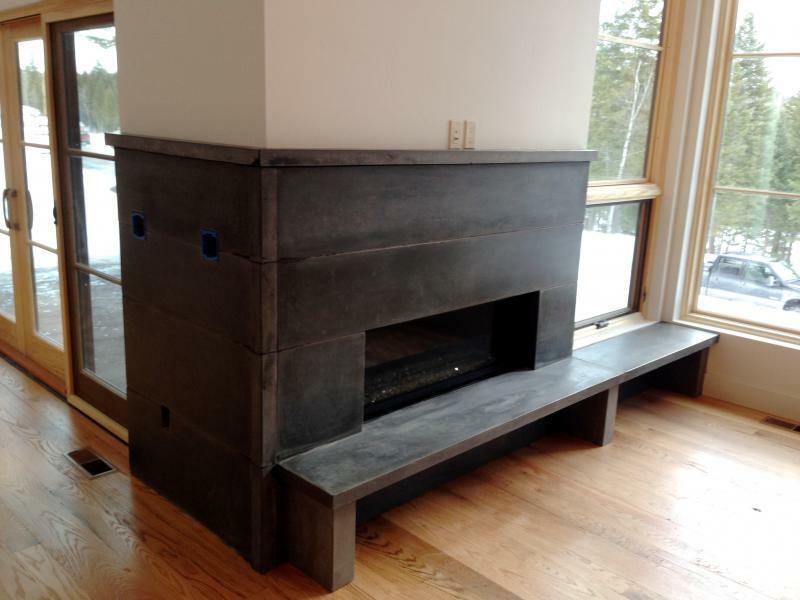 Custom pre-cast wall cap in Glacier Green. 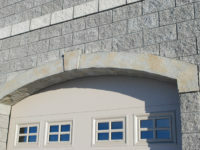 Single piece pillar and wall caps in taupe. 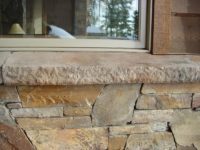 7" wall sill and custom PacMan pillar caps over Montana Moss Rock.